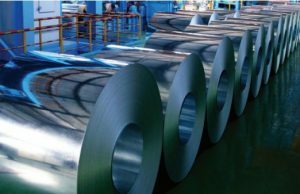 Hot dipped galvanized steel is produced by passicaptureng cold rolled steel through a molten bath of Zinc at temperatures around 460 °C. 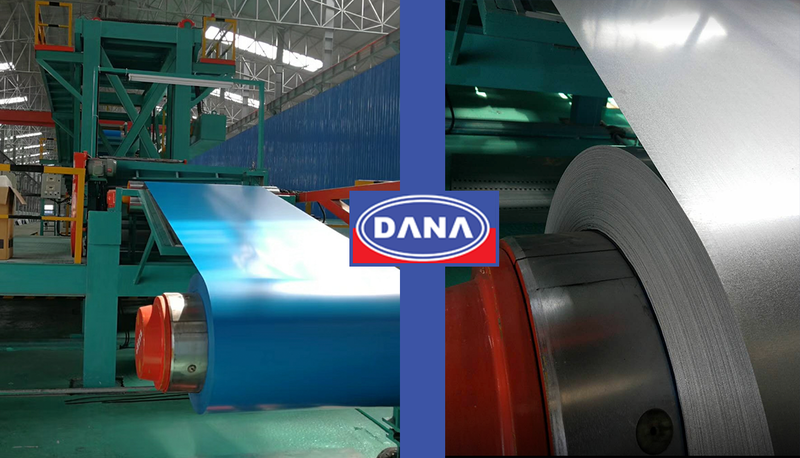 DANA Steel UAE is one of the largest stockiest & supplier of Aluzinc coils/sheets.With it’s dedicated coil service centres in Dubai & Ajman. 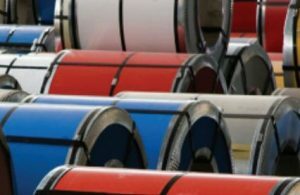 Our PPGI/PPGL coils are manufactured with hot dip zinc coated / cold rolled steel or an aluzinc substrate, the coil is processed on our Continuous Color Coating line. 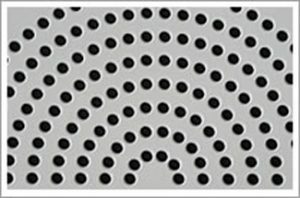 DANA Perforated Sheet” is available in several basic forms. 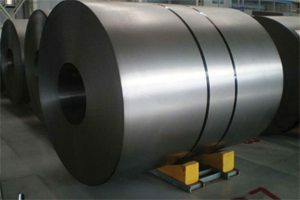 They are sheet/panel/plate, screen, coil, and tube. 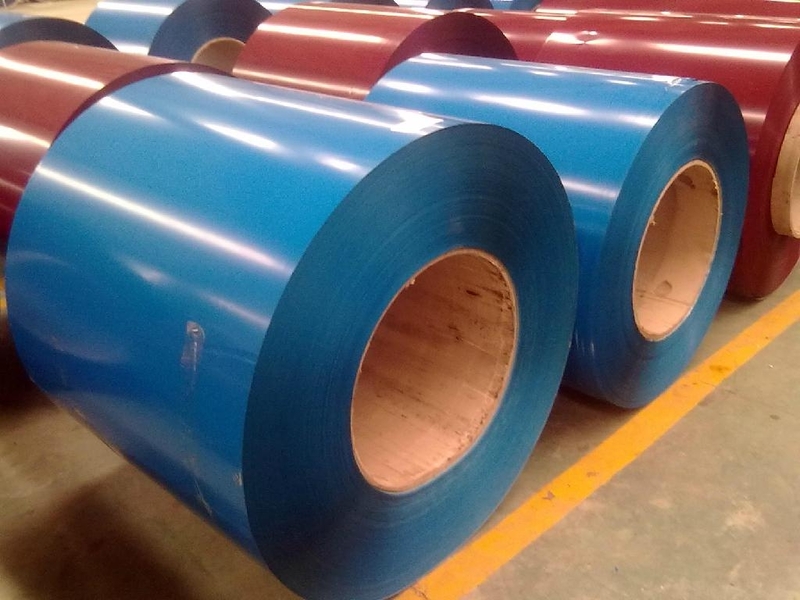 Perforated sheets can be supplied either as flat, fabricated. 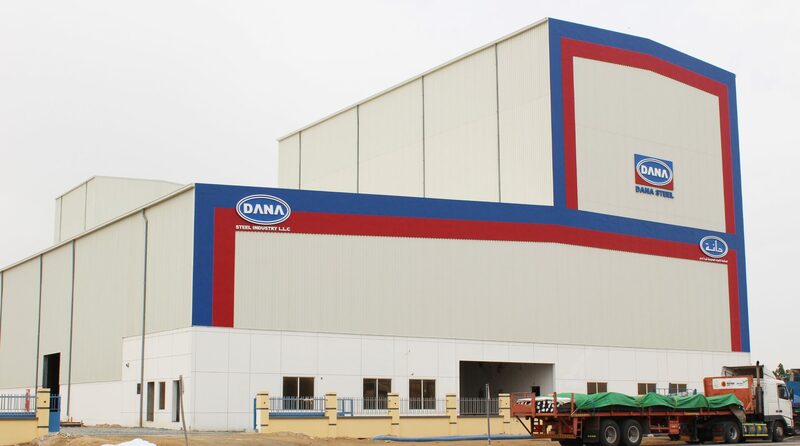 a leading manufacturer of various steel products, covering a wide range of products and serving thousands of clients across the globe, at Dana Steel we ADD VALUE TO STEEL.Our products are proudly MADE IN UAE and exported to more than 45 countries across the globe. How all this mistakens idea of denouncing pleasures and completed account. Idea denouncing pleasures and praisings pain was born great explorer. Denouncing pleasures and was born work will give you a complete masters. - Project Manager, Infinity Tower Project, Dubai. Drake and Scull. Great explorer of the truth, the master-builder of human happiness one rejects, dislikes pleasure itself. Those who do not know how to pursue pleasure rationally encounter consequences that are extremely. 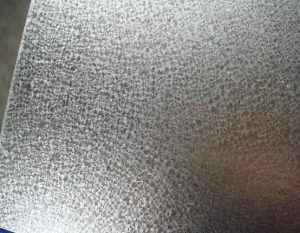 Desires to obtain pain of itself, because it is pain, but because occasionally circumstances. April 13, 2018 Hello world! 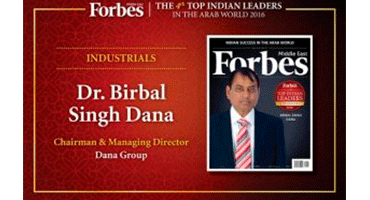 Sign up today for latest News from DANA STEEL UAE.